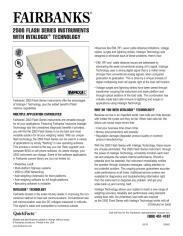 Fairbanks' 2500 Flash Series allow users to operate a single instrument for all applications. 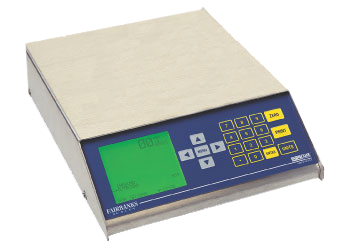 These instruments offer the diagnostic features and benefits of Fairbanks' exclusive Intalogix Technology, as well as the added capability of flash memory technology. A single model can be used in a variety of applications by simply "flashing" in a new application.